Check out this advice from MDC Ventures' leader Jessica Peltz. "The regulatory drumbeat around consumer privacy will move from Europe to take root in the U.S., led by California’s privacy regulation and increased scrutiny of the platforms," says Sim Blausten, Partner at BDMI. With increasing consumer concerns over privacy, brands have a responsibility to disclose the type of customer data they have access to, how it was collected, the permissible uses of that data, and the value it will provide. Effective, but respectful consumer-centric data strategies are critical in 2019. Brands must balance trust while still creating a personalized experience. Emerging startups like Perksy are capitalizing on this trend - putting consumers in charge of the data they share in exchange for rewards via a sticky and engaging mobile platform. "Half of all product searches now begin on Amazon, a platform that uses startlingly effective mechanics to proactively influence ultimate purchase behavior. Winning any product category in 2019 will also require winning on Amazon marketing. It will be an existential imperative." says Julie Sandler, Partner at Pioneer Square Labs. Amazon dominates the default, with 85% of purchases made based on Amazon’s recommendation. Amazon has multiple agendas, including pushing its own 80+ private label brands, which are on pace to do $25 Billion in revenue by 2022. While the concept of understanding the "digital shelf" is new to brands, companies like Gradient are using machine learning to give marketers more context about their sales ranking, category presence and new competition, to enhance performance. "Given massive improvements in the underlying nature of language processing technology, voice definitely arrived in 2018 and is already primed to replace the keyboard in the very near future," says Chris Young, General Partner at Revel. While the transition from thumb typing to speaking into air is a huge shift in consumer behavior, 58% of consumers have used voice search to find local business information within the last year, and sales of AI powered smart speakers grew 78% in 2018. Brands need to begin understanding the nuances of conversational versus traditional keywords to be discovered in this new world. "Airpods are a major step in the right direction away from the dreaded digital screen. By controlling the ear and enabling interaction such as touch, it will open content creators and marketers to develop ear-first solutions. The war to win the ear is just beginning," says Jonathan Struhl, General Partner at Indicator Ventures. This touchpoint will require a new way for brands to think about measuring the effectiveness of their content. Companies such as Veritonic are quickly scaling to provide intelligence around audio strategies - helping marketers identify the right tone, copy and inflection that best resonate with their consumers. "Marketers are being challenged to build more real relationships with customers.We’ll see more emphasis on authentic conversations, unique store environments and values, areas where D2C brands really shine," says Parul Singh, Principal at Founders Collective. With a playbook rooted in the intersection of content, commerce, and community, direct-to-consumer brands resonate more with millennial and Gen Z shoppers. Brands’personalities will continue to be weaved into interactive, ‘Instagrammable" retail experiences - such as Winky Lux’s pop-up shop or Lively’s debut store, where only a small part of the space is actually dedicated to selling product. Startups like Uppercase are making it easier than ever to help direct-to-consumer brands establish a retail presence, and creating fully immersive environments that enable authentic content marketing to be amplified across social media, helping to expose niche brands to the masses. With so many solutions vying for modern CMOs’ attention, these macro trends are emerging as exciting new areas for marketers to explore. 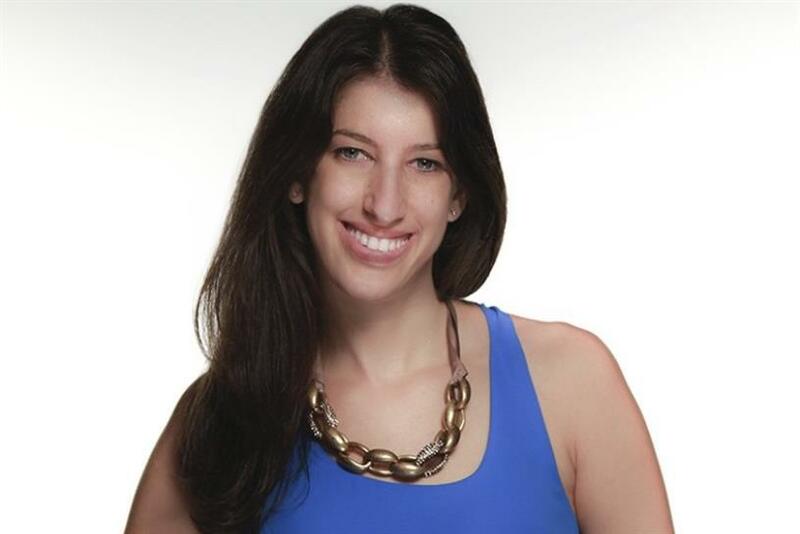 Jessica Peltz-Zatulove is a partner at MDC Ventures.